Below are various MPC web sites including fan sites, free resources and some MPC focussed businesses. 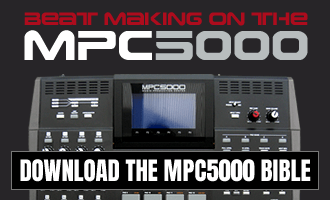 Akai Professional – Makers of the MPC series. MPC Hunter – site that indexes MPC related videos, auctions and tutorials. JJ Manual – Stan Steez site for his JJ OS1 manual, with faqs and info. 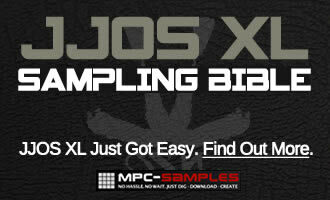 MPC Samples – Pro sounds, tutorial books and videos for Akai MPC users. MPC Stuff – MPC parts and upgrades. Hip Hop Tools – MPCs and other hardware.